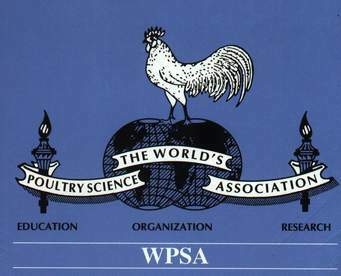 Allied Nutrition attended the WPSA 36th Scientific Day on 31 October 2018. This scientific day focused on the latest developments in layer and breeder production. Peter Arts frim Hendrix Genetics shared with us the latest genetic advances made in layer and breeder production. However, these genetic advances can only be realised if the bird is fed correctly, thereby laying the background for the latest advances in nutrition. Prof Martin Zuidhof from the University of Alberta in Canada, and Prof Maureen Bain from the University if Glasgow in the UK, shared their expertise on precision feeding and eggshell quality. Prof Sergio Vieira and Dr Peter Plumstead shared their expertise on micro minerals and limestone feeding with the aim to reduce the negative interactions with phytate and improve mineral bioavailability. Dr Fambies van Biljon provided an educational history of avian influenza in South Africa, the serotypes and transmission of the virus. We are looking forward to the next WPSA scientific day in 2019.